"I like to think that in France there is a sixth sense - a French sense... French sense is simple - it is chemistry, a magical mix of the sights, sounds, smells, tastes and textures... As a nation France has chemistry, as individuals the French have spark." 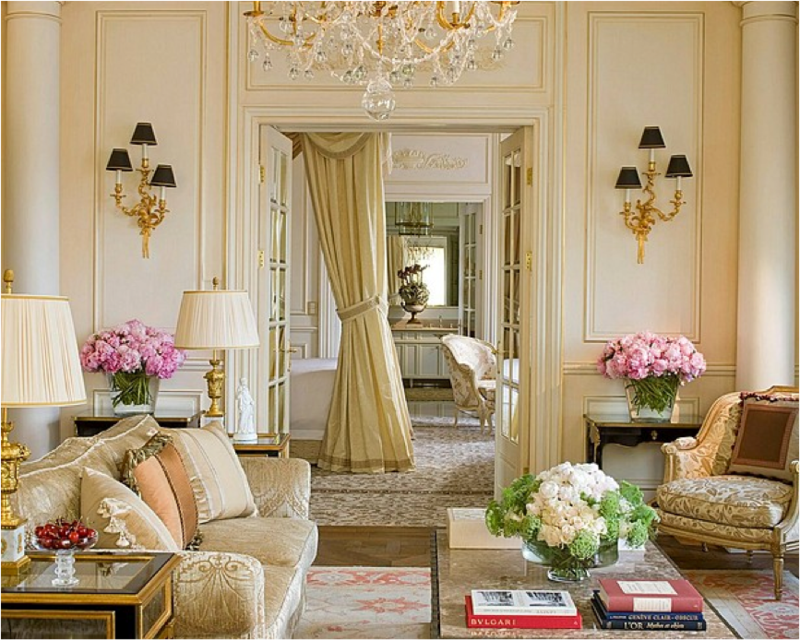 French style is a timeless look that combines a welcoming, cozy aesthetic with the elegance of French culture. From the simple colors and alluring details, many admire French elegance style and here are simple ideas to bring the French aesthetics into your home. One of the many qualities of French decorating is the detailing is steeped from the tradition of French history. Ornate detailing in furniture, wallpaper, even down to the crown molding and trim throughout interiors are classic French country accents. French history is known for its artisan crafted architectural elements on the exterior and interior of buildings. For an authentic flair to your interiors, use elegant engravings, faux plaster additions, and wall appliqués to create an aged and historic look. Then tie together furniture, molding, and accessories in to the architectural details with playful coordination of elements, style, and colors. 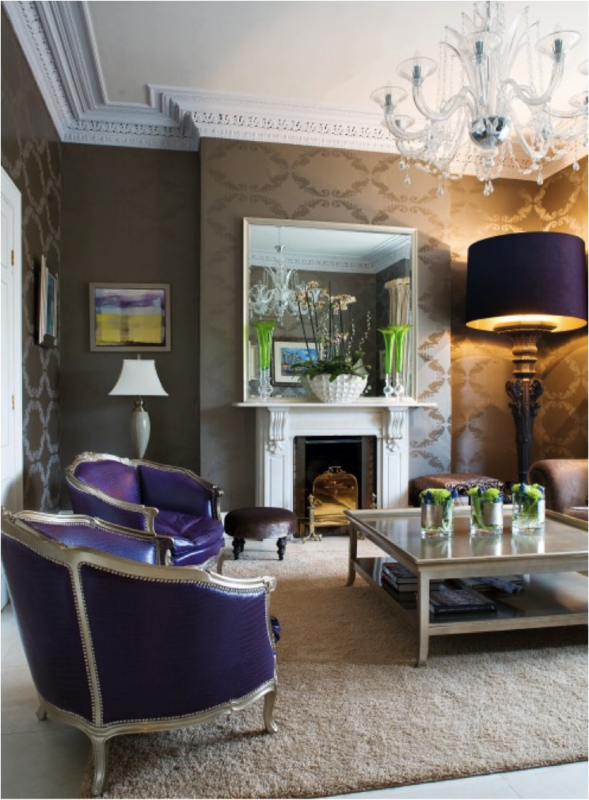 Bold details such as the oversized lamp that acts as furniture and a grand statement to the room, along with bold colors, coupled with neutrals makes this room come together in grand style. 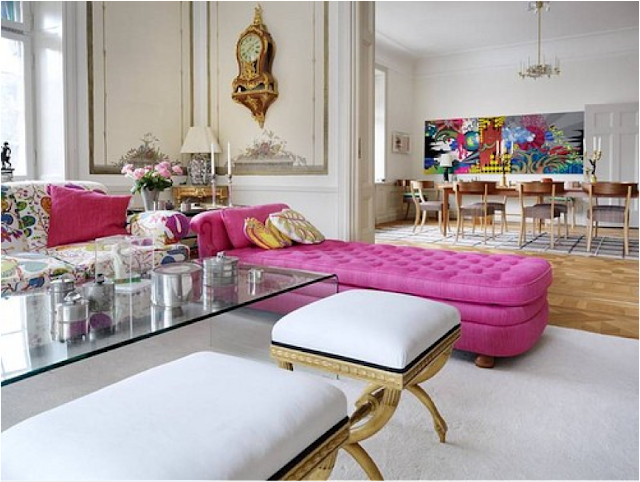 To get the look in your home, find a few grand pieces of decor or furniture, and make it the focal point of the room. 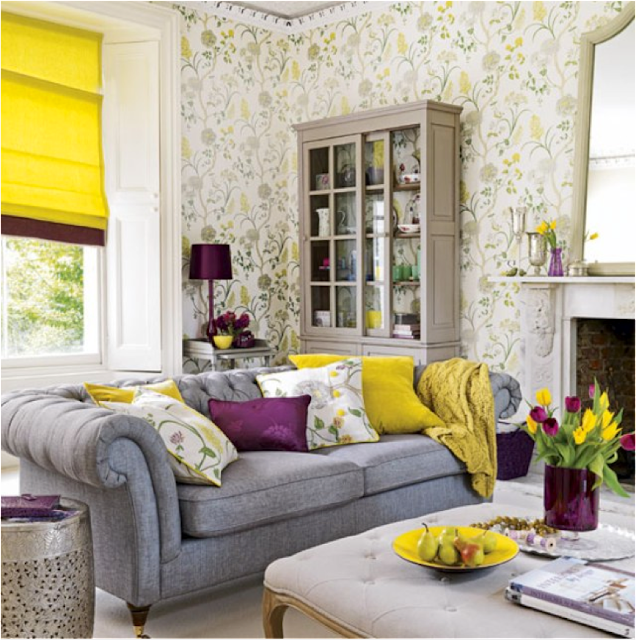 Then surround the rest of the room with subdued colors that draw attention the focal point. The mix of the two creates a beautiful harmony in French style interiors. 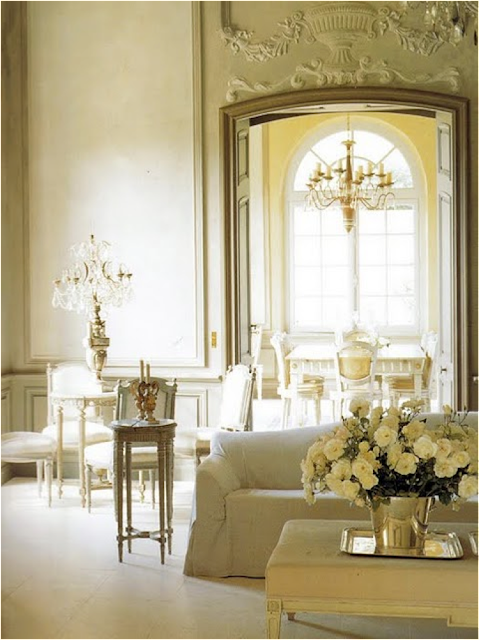 French country design pays special attention to details, and gorgeous lighting is one of those fine details. From ornate crystal chandeliers to romantic side table lamps and graceful wall sconces, lighting is just as an important accessory as the decor around it. While traditional styling is one of the fine characteristics of French country design, there is a modern edge to it that combines an eclectic, but still sophisticated tone. Whether it adding modern colors, a splash of pattern, or a piece of artwork that ties it all together, French country can marry the old with the new beautifully. 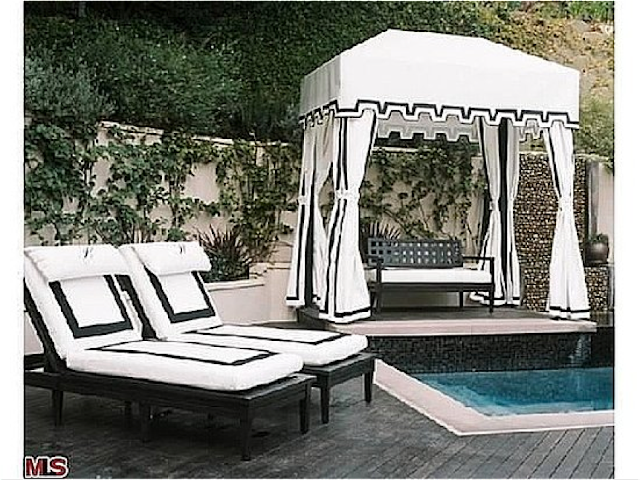 While the interiors of your home are graced with French country design, so should the exterior of your home. Outdoor touches to your patio, pool, or deck area can reflect the relaxed styling of the French Riviera, with simple and sophisticated color palette. Embellish your outdoor home with beautiful plants, leisurely fabrics, and a relaxed atmosphere that will be enjoyed by all. French country living and design is all about marrying traditional elegance and culture with beautiful details. Bring the lifestyle of modern sophistication to your home with these inspirational ideas. 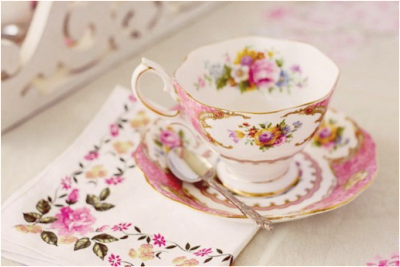 There is something about French country design that makes you want to slow life down and savor the fine details! Meals and Memories are Made Here!